I have finally gotten over some of my grief and depression. For those who don’t know, my Prince and loving husband, Johnny, died on November 19, 2016. One month later I had breast cancer surgery. Then radiation. Then back to work part time with nursing. Went on a nice vacation to Alaska then on to total knee replacement. A lot of other stuff also happened but it is too much to go into, but trust me, I had a bad 18 months. I attended a writer’s retreat sponsored by SOLA, my writing group, and I am working on “Cherokee Tears.” This one is slightly different from my other historicals. This one is a contemporary romance with historical flashbacks. I also updated my pricing/ordering page to reflect lower costs. If you have not read one of my novels, then it’s your loss cause everyone that reads them loves them. And since I am not doing the craft fair circuit anymore, my sales are almost nonexistent. Please support your local starving writer. Any and all comments appreciated. I love when I get a great review on my books. Carolyn Elkins posted this one on FaceBook. 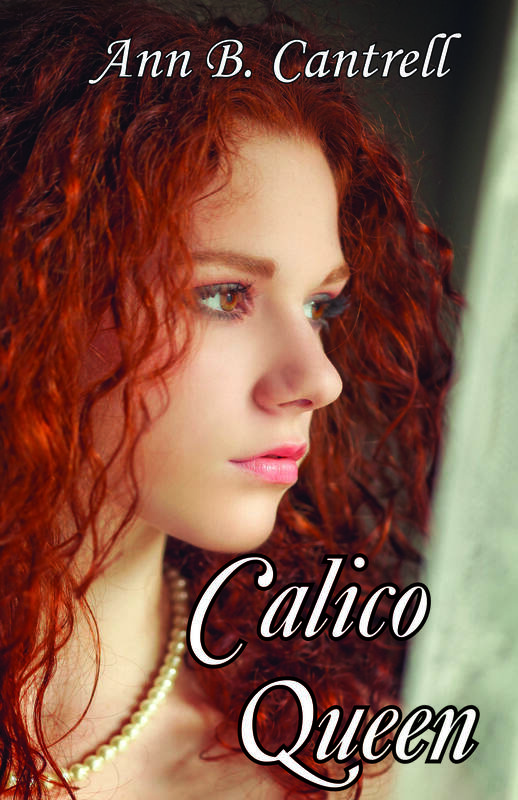 Calico Queen is at the printer and I should have copies in two weeks. I am so excited that this work is done. It took me longer to edit and get it set up for printing than it took to write it. (Almost.) Preliminary revues say this is the best book ever and I can’t wait for more reader reviews. Working on the webpage for ordering info. If you want to pre-order a copy, send me an email at annbcantrell@yahoo.com. Price is $18.40, plus $1.60 taxes, plus $3.00 shipping. I know you will love the book as much as I do. I just realized I haven’t posted anything on the webpage in a while. I guess it’s because I have been busy. I started the next historical romance-Western- on Labor Day and finished it by Mardi Gras, February 16, 2015. It is in the editing stages and according to my critique partner, Janet Lococo, it is my BEST BOOK EVER! When I get time, I need to work on a cover, but this book is about the daughter of Hannah La Branche, Book Two character, who travels to Virginia City, Nevada during the spring of 1864. The Civil War is still raging and the Confederate Army is desperate for money and the Comstock Lode can heal the South’s money shortages. Join Katie McKenna as she travels to the west. But before she arrives, she realizes she is in love with two different men–and neither one is her husband. For my reader friends, my latest is available for purchase. I can personally sell you one, you can buy a soft cover book, like the ones I will be selling at craft fairs, from Amazon’s Createspace print on demand feature, or an ebook from their Kindle store. Personally, I hope you order from me. Shoot me an email if you are interested. Costs $9.20, tax $.80, shipping $3.50. 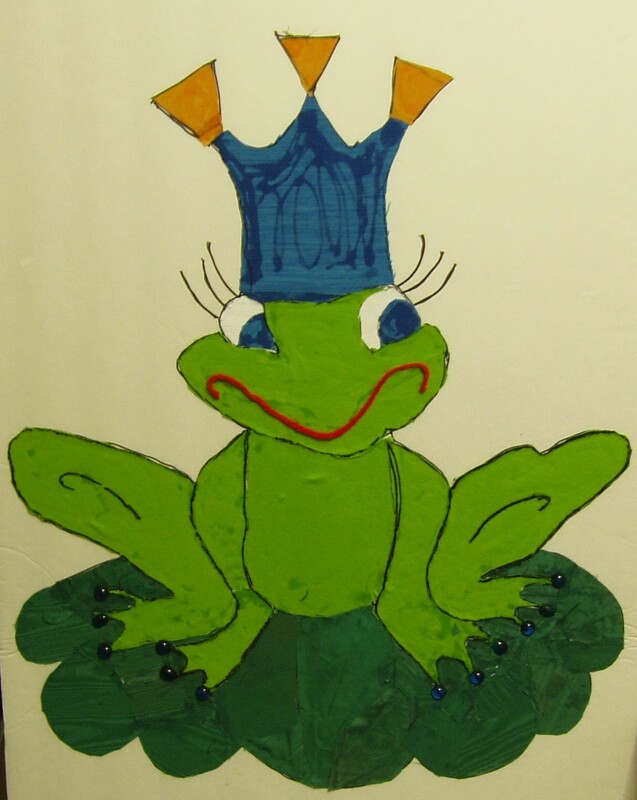 This picture is the start of the cover of my next book, “How Many Frogs Must I Kiss?” After a one year hiatus, (“Legacy of Conflict” wore me out and life got in the way) I am finally back to writing. 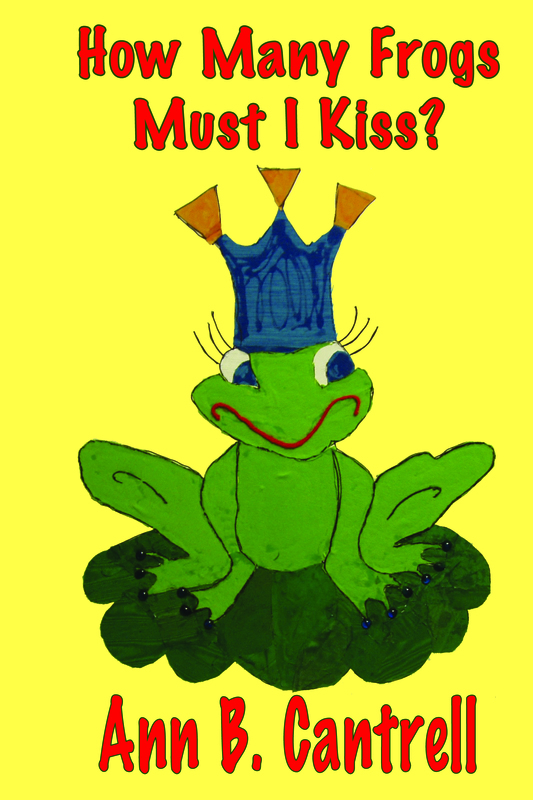 This humorous, sarcastic book is about a divorced, older woman’s search for the elusive/mystical Prince Charming. Once this book is published, I will return to historical romance with a story about a woman who inherits a house of ill repute in Virginia City, Nevada during the Civil War. Stayed tuned for updates.